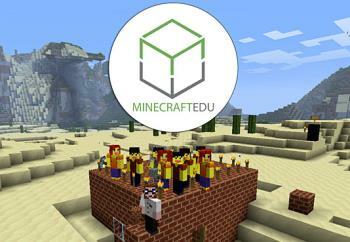 One of our more popular classes, Minecraft is where kids build digital worlds in a creative and collaborative space. MacBook laptops provided. The class is taught using the Education Edition connected to Synergy's on-site Minecraft Server. Synergy Summer Tech Camp runs 9:00 AM - 3 PM. Extended Care: 3 PM - 6 PM is available for an extra $80 fee. We collect a $100 deposit per session with the balance due by the first day of each camp.